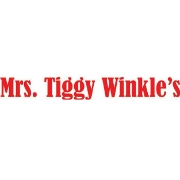 Named one of Ontario's best toy stores, Mrs. Tiggly Winkle's is at CF Rideau Centre. Get outside and play with all of the best deals on the best toys in downtown Ottawa. Come visit your favourite neighbourhood toy store.